The hottest and brightest trade fair for lighting and building automation will take place just one month from now and all architects, interior architects, designers, planners, engineers, artisans and more should mark the days March 13-18 in their calendars. 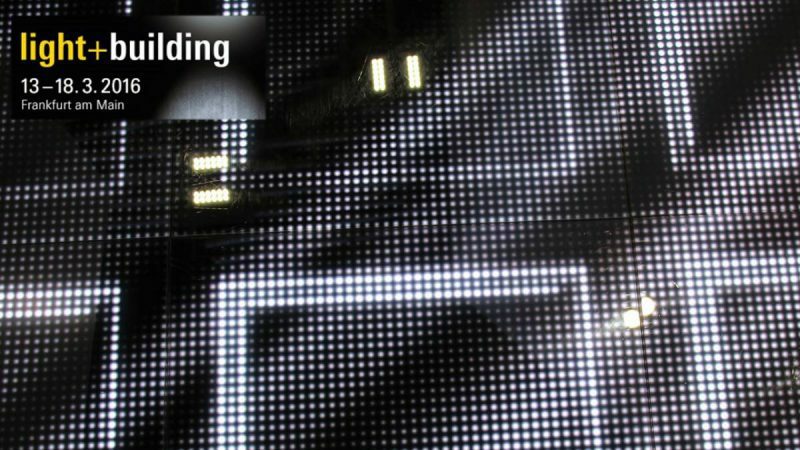 The biyearly Light + Building (L+B) trade fair will focus on system solutions and designs enhancing the quality of life with the motto being ‘digital – individual – networked’ this year. 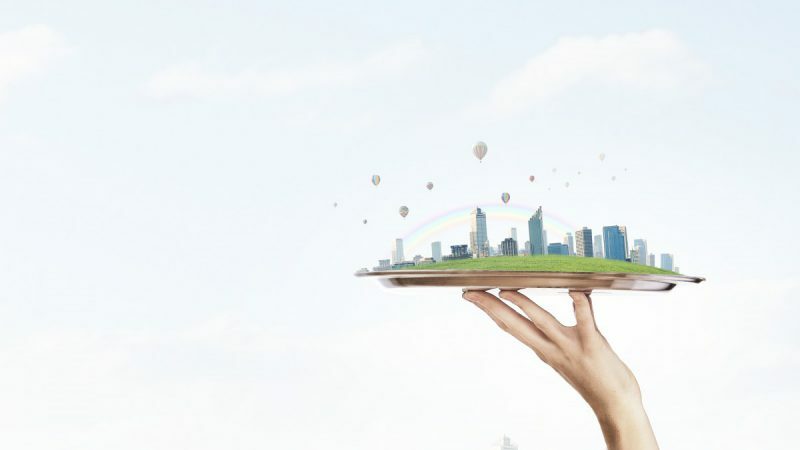 In other words this means to get comfortable through intelligent interconnected smart home and building systems and just as it happens to be also to save the environment. Systems living up to those promises are pretty awesome but also pretty complex to build and control. Imagine you would face the task to automate a huge building like an airport terminal. Challenging, but also possible. Want to know how? Talk to the guys at the KNX Member Booth at the L+B (Hall 8.0 F98)! Sceptical? Here is proof that the visit is worth the effort – look below: This is the Concourse A at the Dubai Airport equipped and managed with KNX-certified technology. 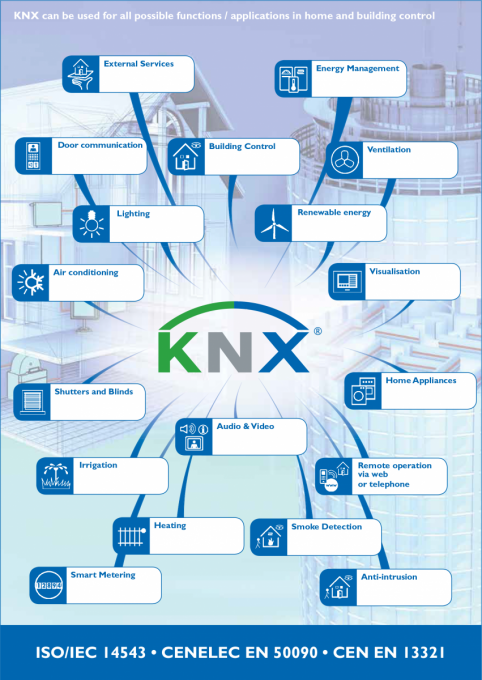 The manufacturer and application domains independent KNX-Bus allows you to connect devices via twisted pair (TP), radio frequency, power line or IP/Ethernet enabling them to exchange information. This gives you the freedom to build complex, scalable and future-proven networks without dealing with the challenge of a huge mass of expensive and demanding wiring. Further this is one of the reasons why KNX is the world ‘s most adopted standard for building automation. The engineering tool software (ETS) which is part of the KNX ecosystem further expands design possibilities due to the circumstance that it is manufacturer independent and compatible with all KNX products. Therefore, whatever parts you choose from the more than 370 members of the association you will be able to design, startup, combine and operate them with the same software and simulation tools. If you already are familiar with KNX there is another way to benefit from the visit to their member booth. ON Semiconductor recently got their KNX game ON (editor’s note: I always wanted to use this pun!). While ON already released a first transceiver for KNX TP networks in 2012, the NCN5120, which has been proven ever since in the connection of actuators, sensors, microcontrollers, switches as well as other applications in building networks all around the world the semiconductor company lately added three new KNX-certified transceiver ICs. The TP transceivers, NCN5110, NCN5121 and NCN5130, integrate two high-efficiency DC-DC converters and a 20 V low drop-out regulator for powering external loads from the bus. Packaging is the same for all, wrapped in QFN-40 packages. Further the specification for operation over the extended temperature range of -40°C to 105°C is another mutuality of the new devices. 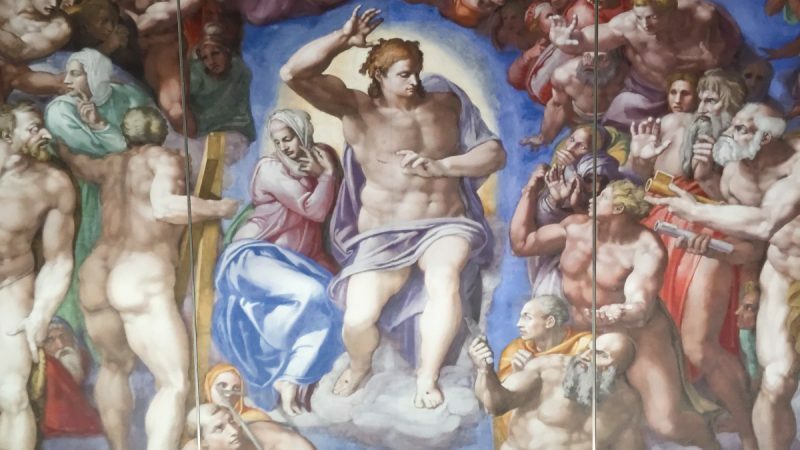 However some features distinguish the three from each other. 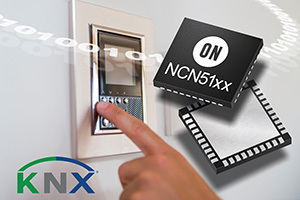 The NCN5121 and NCN5130 implement the complete KNX physical (PHY) and media-access (MAC) layers, while the NCN5110 is an analog-only bit transceiver to be used in combination with a microcontroller hosting the KNX MAC. If you already use the NCN5120 in a design it might be worth thinking about an upgrade to the pin-to-pin compatible NCN5121 offering higher efficiency and increased regulator output. The most advanced transceiver, the NCN5130, is capable of taking up to 40 mA from the KNX Bus (the highest current on the market) and provides you with high flexibility to power devices such as an LCD panel or touchscreen or for driving relays at higher speeds. Adding to the good news the new devices allow for lowered external capacitance and inductance values which results in physically smaller component size and thus reduced board space and cost. Sounds good? Schedule a meeting with ON Semiconductor at the show via e-mail to learn more. Already planning your trip to L+B? Make sure to get out even more of your visit by stopping by our EBVchips booth in hall 9 booth B49 to learn about our EBVchip Vesta, a module supporting wireless asynchronous mesh networks in the Sub-GHz frequency bands as well as by attending the EBV Lighting Academy just around the corner. 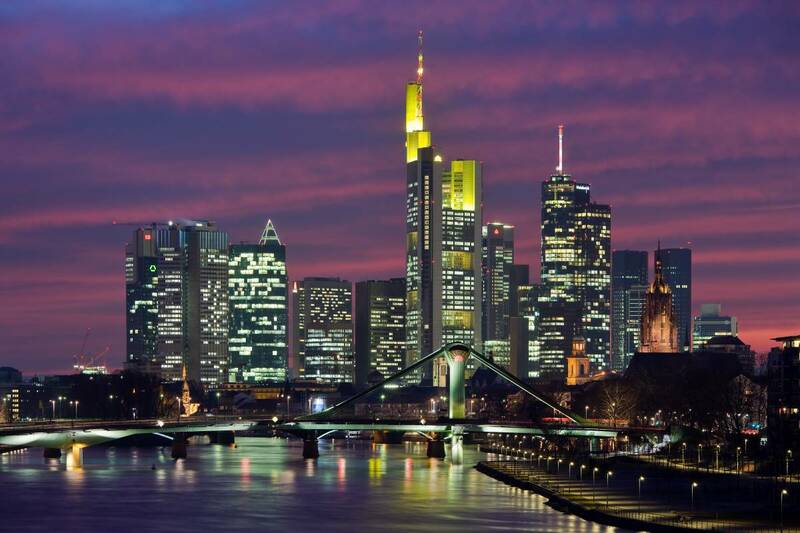 Another reason to visit Frankfurt in March: The EBV Lighting Academy! EBV Director Consumer Segment. 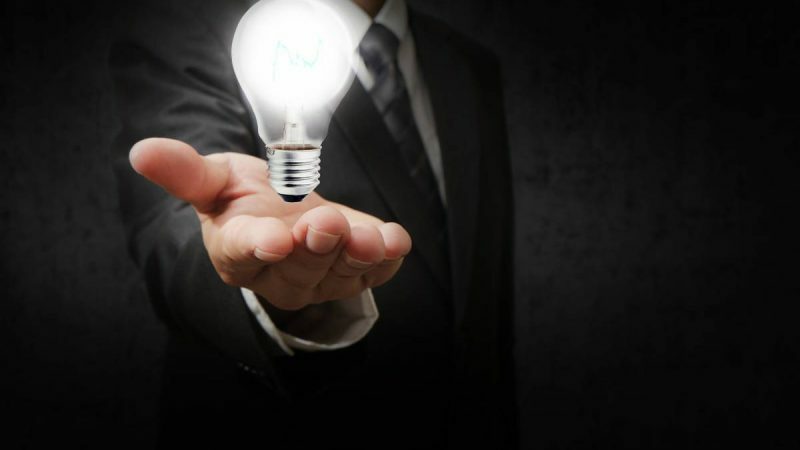 Driven by the vision of an inter-connected and exciting future with applications and devices that simplify our lives, enabled by technology. My updates address all trends and topics related to the consumer segment.